After the evolution from 2D sprites on the SNES to the limited 3D models on the PlayStation, RPGs on the PlayStation 2 finally featured fully 3D worlds to explore. The powerful hardware of the PS2 allowed RPGs to utilise more detailed character models and environments, exciting new battle systems and topped it all off with orchestral soundtracks and voice acting. Gone were the days of pre-rendered backgrounds, games were now using fully 3D models with the ability to move the camera around and view the world anyway you wanted. 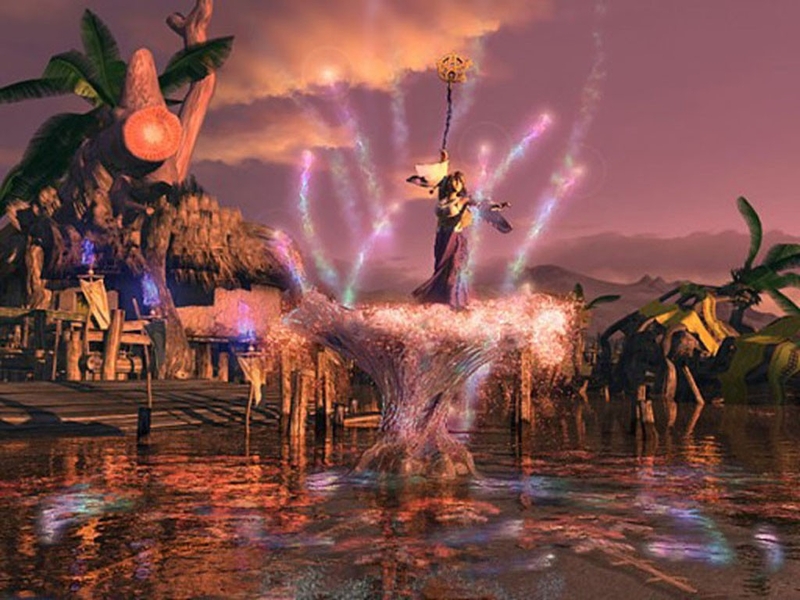 RPGs such as Final Fantasy XII enabled players to roam around its massive world seamlessly, going to places ahead of the story and even finding enemies that were way above their level. Cut scenes were made more realistic with the use of voice acting and motion capture and games like Kingdom Hearts even had Hollywood actors leading their talents to help bring characters to life. Musical scores where now orchestral and composers could add more depth and instruments to their arrangements. 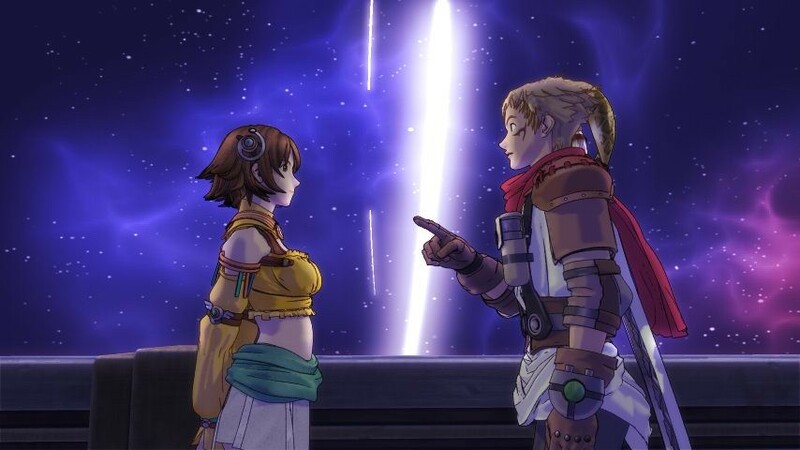 Even with the advancements in other aspects of the genre, RPGs still had memorable stories to tell such as the wonderful journey through Spira in Final Fantasy X or the 3 part Sci-fi epic of Xenosaga. 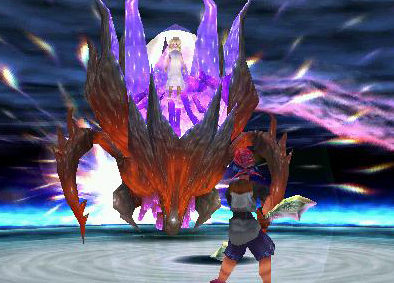 The improved presentation of PS2 RPGs allowed developers to fully realise their visions on screen and create immersing worlds. 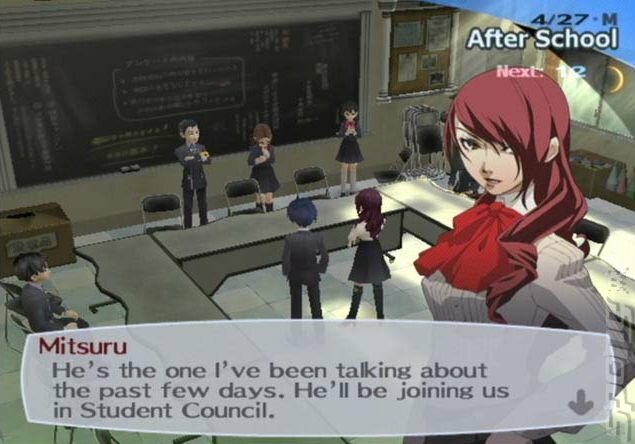 With the popularity of the PS2 and the RPG genre during these years many niche games where able to receive widespread recognition such as Persona 3 and 4, that merged the modern settings of high school classrooms with turn-based dungeon crawls. Not everything became more realistic and the use of cell-shaded graphics in titles such as Rouge Galaxy presented art styles that mesmerised players. 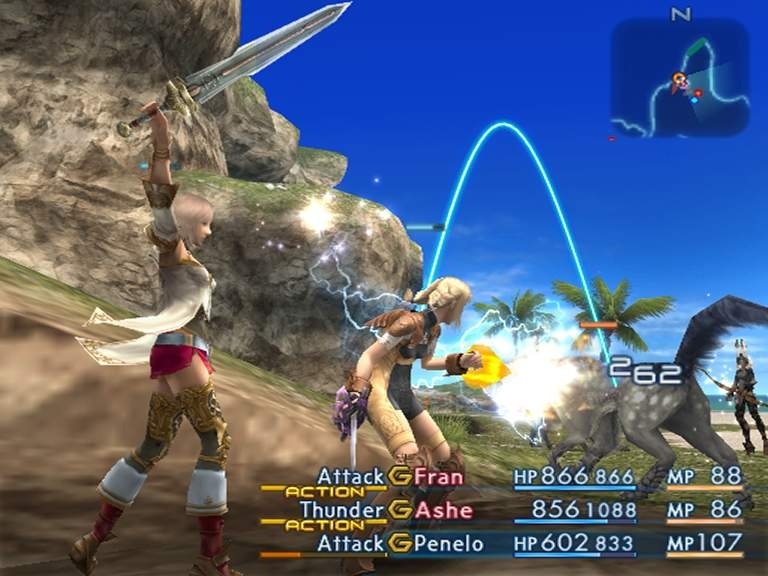 Action RPGs became more plentiful and battle systems such as the one found in Star Ocean 3 provided intense action with full control over character movement. RPGs on the PS2 had a tremendous amount of variety enabling all players to find a game that would satisfy their tastes. The Best RPGs found on the PS2 include: Final Fantasy X and XII, Kingdom Hearts 1 and 2, Xenosaga Episode 1,2 and 3, Dragon Quest VIII, Star Ocean 3, Valkyrie Profile 2: Silmeria, Rouge Galaxy, Dark Cloud and Dark Chronicle, Persona 3 and 4, Odin Sphere, Suikoden III, IV and V and many more. So what is your favourite console for RPGs? The SNES, PS1, PS2 or do you think another console has a greater collection of games? Let me know what you think! Throughout the years there have been many video game consoles that were home to some fantastic RPG experiences. All of them told incredible stories featuring memorable characters, had fun game play mechanics and immersed you in their wonderful worlds. Now, while there are still great RPGs found on modern consoles and handhelds, there are three systems from the past that will always be remembered as the best. The following articles will discuss why the Super Nintendo, PlayStation and PlayStation 2 are home to the greatest collection of RPGs. From the child-like innocence and fun from the SNES era, to the coming of age and philosophical PS1 games, to finally the mature and polished PS2 selection, RPGs have changed over the years but still managed to capture the imagination of players around the world. 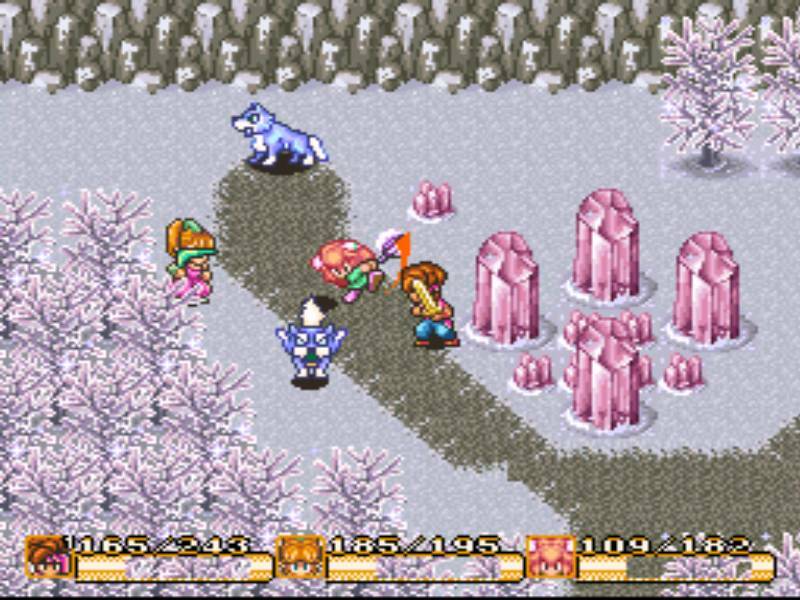 The greatest attribute of RPGs on the SNES was the fact designers needed to use the full extent of their creativity to get around hardware limitations and as such the players were free to use their own imagination to heighten the experience. Designers were challenged, but never restricted and the result was some of the most simple and ingenious game design, such as Chrono Trigger. 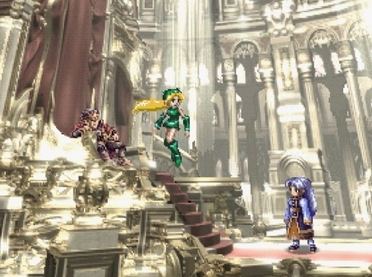 The art style and use of sprites gave the RPGs of this era an endearing personality. They felt like whimsical storybooks, set in enchanting fantasy castles, steam punk cities or desolate futures. Look at the magical world created in Secret of Mana. 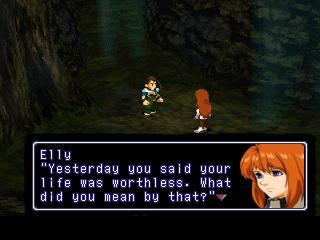 Without the use of voice acting, characters personalities were shown through their actions, usually with comical exaggerated expressions, adding to the charm. Without the need to create realistic graphics and presentation, more effort could be focused on making the game play deep and fun. Worlds were enormous and exploration was high, battle systems were intuitive and innovative and playing never felt like a chore. 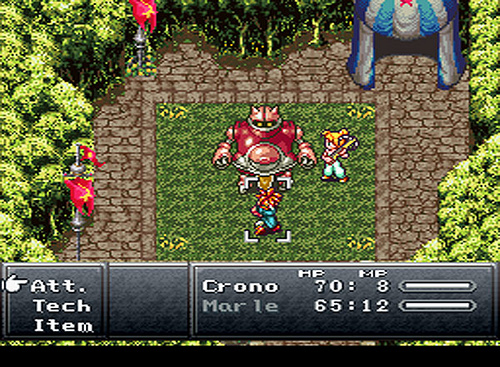 It allowed RPGs to be epic adventures in their purest form, without the need for convoluted extras. Lastly, the music was built around strong melodies and was imperative to the experience. It was needed to add depth to the characters and enhance important scenes. This meant many soundtracks were full of creative arrangements, catchy melodies and memorable songs. 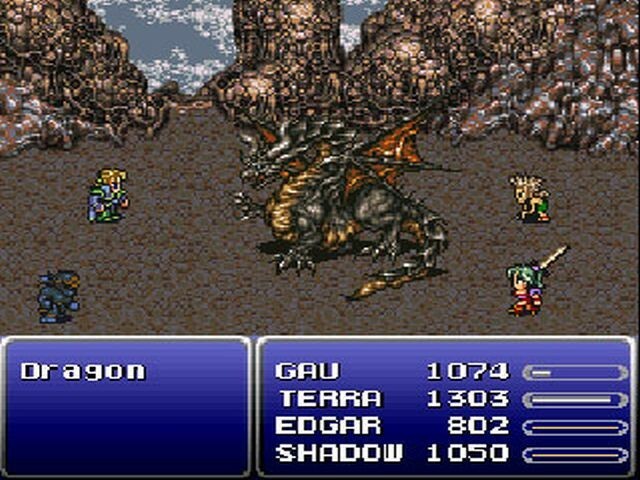 Despite their simplistic nature, soundtracks such as Final Fantasy VI have yet to be surpassed. 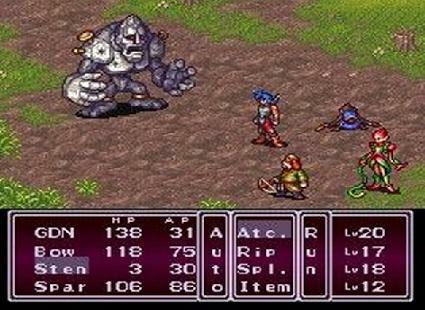 RPGs on the SNES featured some of the most impressive and masterful adventures. The best of the best include: Chrono Trigger, Final Fantasy IV, V and VI, Secret of Mana, Super Mario RPG, Terranigma, Star Ocean, Breath of Fire II, and many more. There is more to come as the next articles will present the case for why the original PlayStation or PlayStation 2 was the king of RPGs.